We have completed a large number of commercial staircases for commercial projects including restoration of staircases in heritage listed buildings. Many interesting design features can be incorporated into these stairs as there is often a large open area around the staircase. 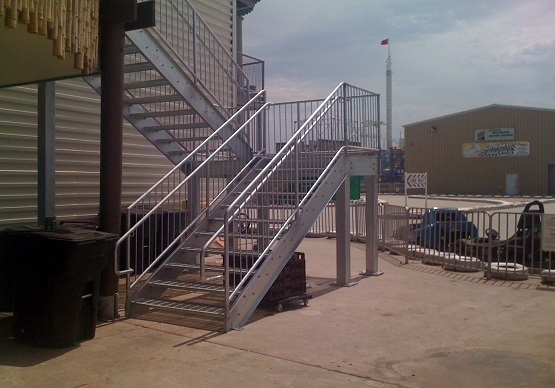 Stairs that are to be used in a commercial situation are subject to different regulations under the BCA guidelines which we can guide you on. See below for some examples of timber and steel commercial projects.